The Kids' Lit Quiz™ is an annual literature quiz for students aged 10 - 13 years. 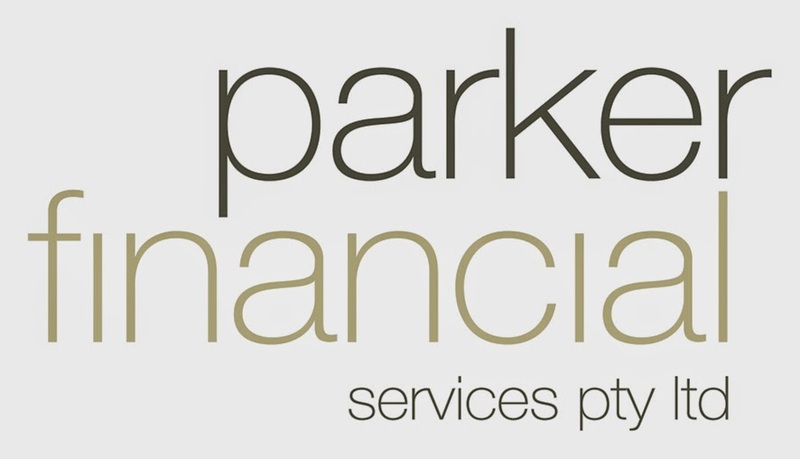 Quizzes are held in New Zealand, the UK, South Africa, Canada, Australia and the USA. School teams in Singapore and Hong Kong will participate in the 2014 Kids' Lit Quiz competition for the first time. There is also current interest in expanding the competition to Malaysia and Botswana. The winning team from each regional heat competes in a national final. National champions compete in the World Final. In 2013, more than 4000 children around the world participated in the quiz. 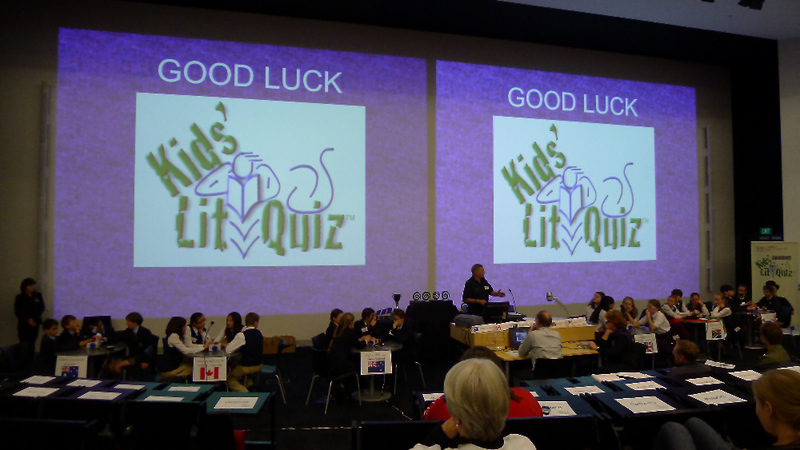 Although this is only the second year Australian school children have competed in the Kids’ Lit Quiz™, the international competition has been running since 1991 when it was founded by New Zealand quizmaster, Wayne Mills, to promote literacy by encouraging and rewarding child readers. Wayne was concerned that his children’s school prizes never included awards for keen readers. He wanted to make children who love books as highly valued as school sports stars in his sports-mad country, with national TV coverage, trophies and trips to compete in exciting venues to spur them on. Wayne describes Kids’ Lit Quiz™ as “the Olympics of reading”. Teams of four students are asked to answer 100 questions on children's literature divided into ten categories, which vary each year. Questions (and answers from previous world finals) can be found here. 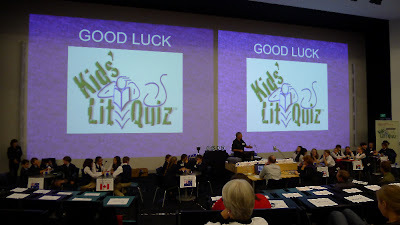 The Kids’ Lit Quiz™ is a not-for-profit organisation run solely by volunteers.